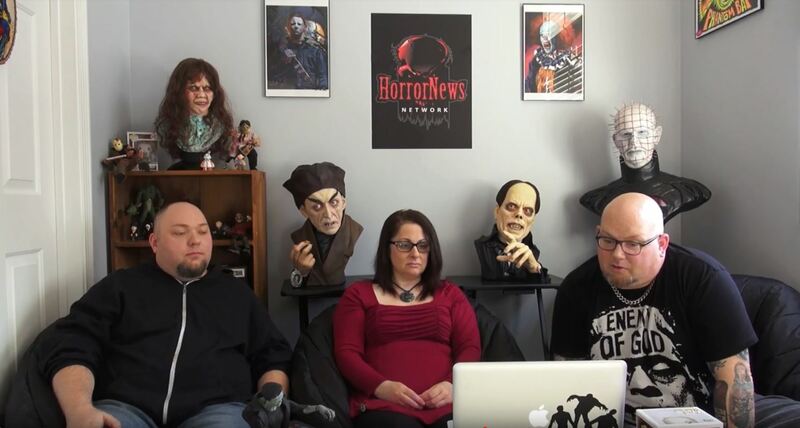 Chucky Archives - Horror News Network - The Horror News You Need! 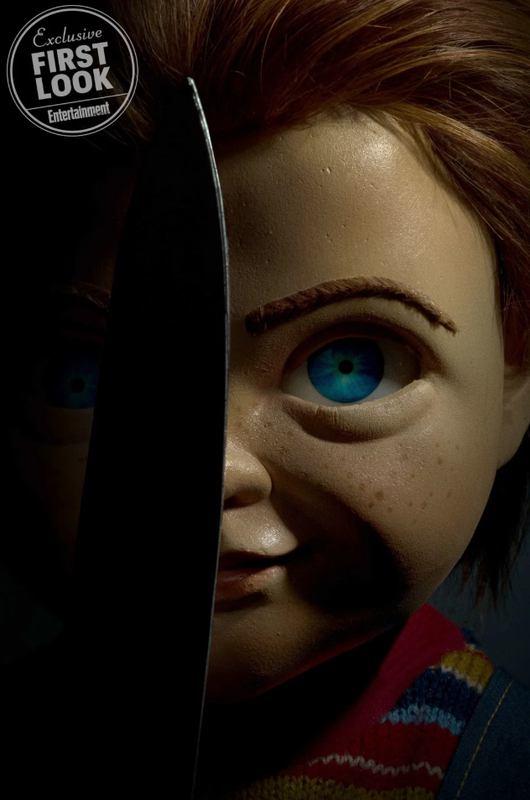 “People, let me tell you ’bout my best friend.” The official trailer for Orion’s Child’s Play remake has arrived bringing with it technology and terror. The one-minute trailer gives us a short glimpse of what to expect as parents rush to buy the hottest toy for their children, the Buddi doll. Directed by Lars Klevberg, Child’s Play stars Aubrey Plaza, Brian Tyree Henry, Gabriel Bateman, David Lewis, Ty Consiglio, and Beatrice Kitsos. 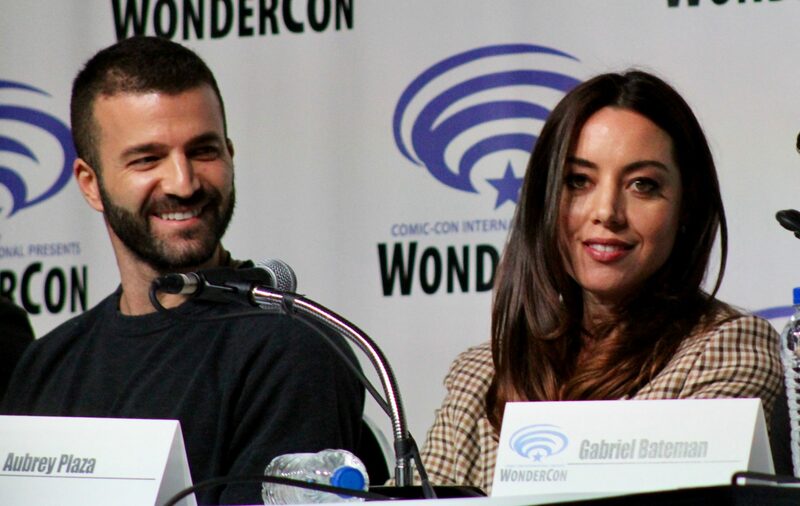 It looks like everyone’s favorite killer doll is headed to Syfy. 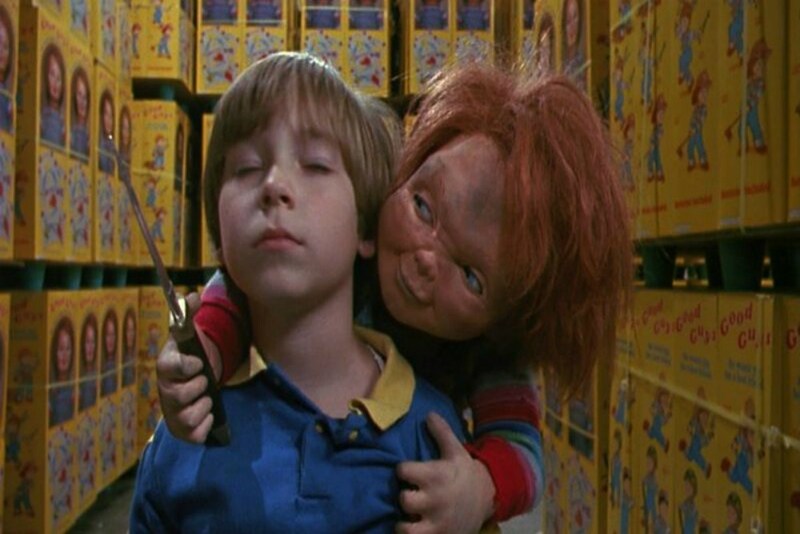 According to Deadline, Syfy has nabbed the rights to develop a Chucky TV series. 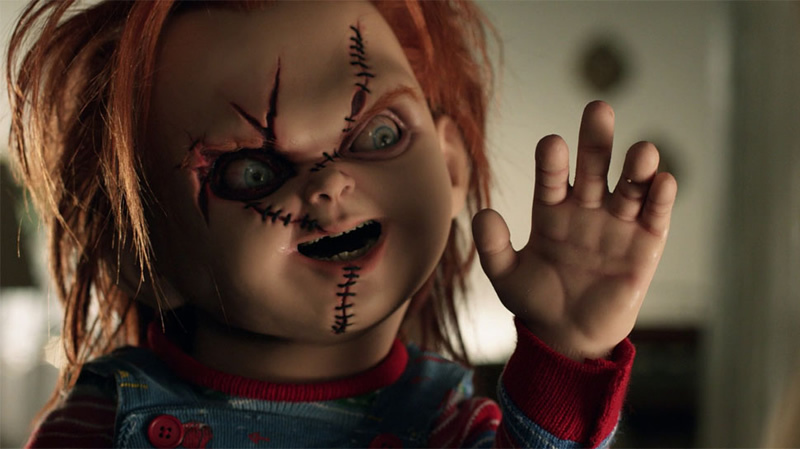 The series come from the Child’s Play creative team of Don Mancini and David Kirschner who will be joined by Nick Antosca. On Saturday September 15th, CT HorrorFest presented a Child’s Play panel and Q&A from the Danbury Ice Arena in Danbury, CT. On the 30th anniversary of that seminal horror film, HNN staff writer Sean McLaughlin was honored to interview actor Alex Vincent in front of the packed crowd.